Primeros Pasos (a program of Asociación PASOS) is a non-profit, independent organization with a comprehensive outlook on health care. With the collaboration of health professionals, health educators, volunteers, and community leaders, Primeros Pasos offers quality and affordable health care and health education to the rural, underserved communities of the Palajunoj Valley of Quetzaltenango, Guatemala. To improve the quality of life of the rural communities of the Palajunoj Valley of Quetzaltenango, Guatemala through integrated health education projects and access to medical, dental, and nutritional services. To be a model community clinic that generates successful change and impact to improve the quality of life of the community of the Palajunoj Valley through socially shared responsibility between local governmental and non-governmental health and educational organizations, companies and individuals as well as international organizations. Since 2002, Primeros Pasos has been working hard to help improve the health and well-being of those living in the Palajunoj Valley. We'd like to share some memorable milestones from our journey with you. 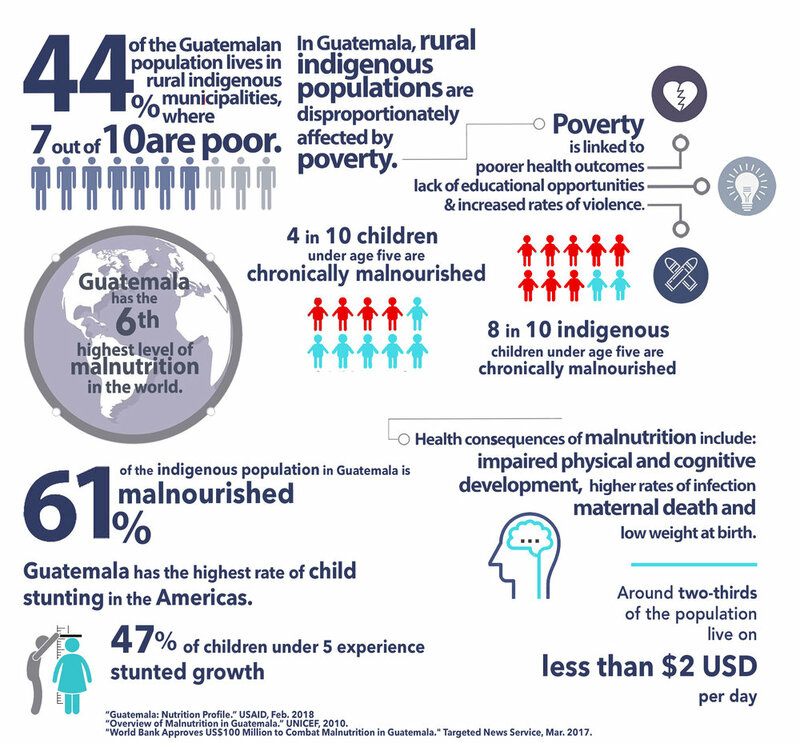 In Guatemala, a number of social, political, economic, and educational factors influence the ability to access quality medical care and proper nutrition. At Primeros Pasos, we aim to help communities overcome these barriers. The Inter-American Health Alliance (IAHA) is a U.S.-based 501(c)3 non-profit that was founded in 2004 by former Primeros Pasos founders and volunteers to support our operations. Click on the icon below to learn more about the IAHA. Primeros Pasos partners with a number of Guatemalan and international organizations, universities, and businesses in order to conduct our work. Check them out below.